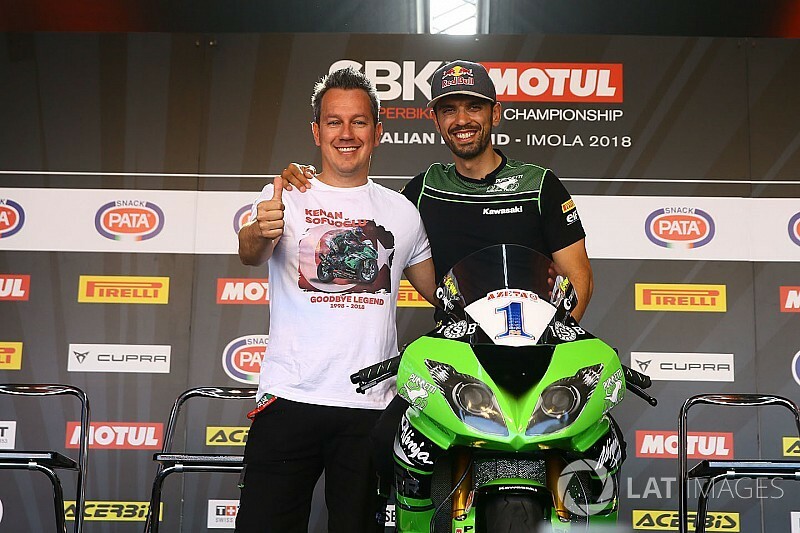 Five-time WSS champion Sofuoglu announced his retirement from racing on the build-up to the fifth round of the season at Imola, but confirmed he would be bowing out with one final swan song outing. 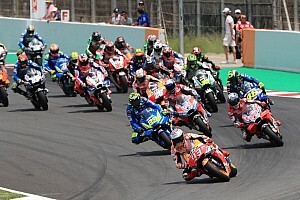 The Turkish rider suffered a hip injury in a crash at Magny-Cours last year, and aggravated it in another fall at Phillip Island at the start of the season. This struggle with injury and a keenness to spend more time with his family meant Sofuoglu opted to call time on his career. Sofuoglu – who qualified third for his final race – said to Eurosport on the grid he always intended to pull into the pits at the end of the sighting lap as a “gift” to his mother, while the Puccetti team confirmed in a Twitter statement the Turks did not want to “break promises” he made not to race. 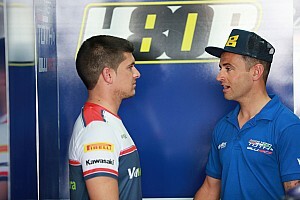 “Kenan Sofuoglu decided not to race,” the team's statement began. “The five-times world champion explained that he doesn't want to break promises he made with his family and the President [of Turkey] to not race anymore. 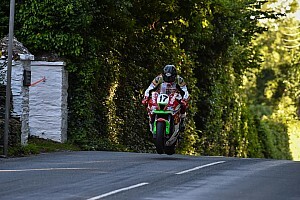 The most successful rider in WSS history, Sofuoglu ends his career with a staggering 85 podiums and 43 victories. Speaking after a standing ovation in the paddock, Sofuoglu said: “It's a really special time for us, and everybody [was] really excited and everbody really wanted to see me on the race. “But the reason was today I promised my mother I will not start the race, and I was here enjoying, it was a really nice weekend. “I need to say thanks to everyone again so much. I had a very nice career, but the time for me is over. The race was won by NRT Yamaha rider Jules Cluzel, who fended off a late attack from GRT Yamaha rider Federico Caricasulo, with MV Agusta’s Raffele De Rosa completing the podium. Early race leader and poleman Lucas Mahias crashed while leading with 13 laps remaining, but remounted to finish eighth.